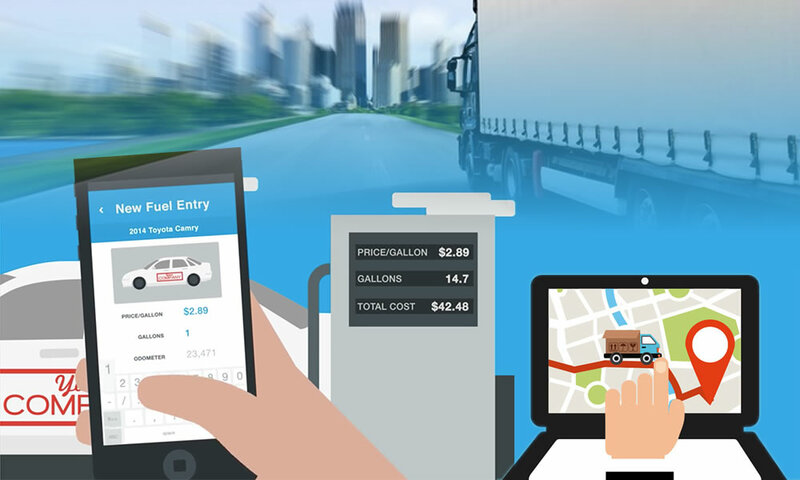 Monitoring hidden costs result in controlling budgets for fleet management. 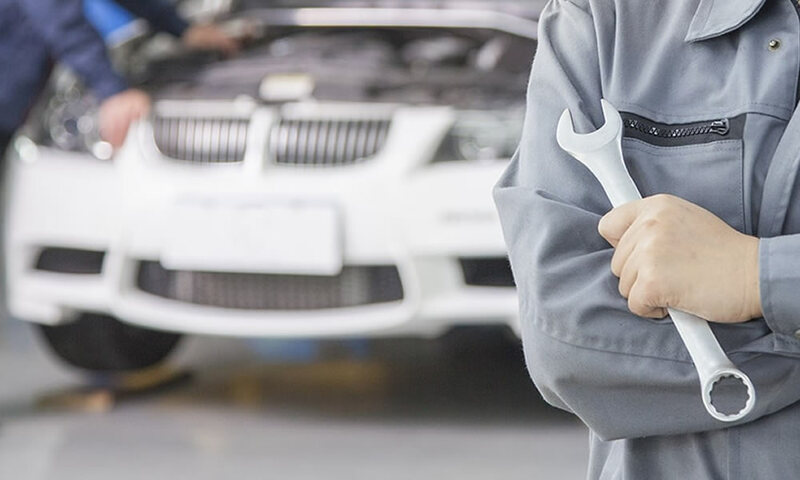 The Fleet Manager or fleet owner are on a constant look out to find ways to reduce costs and budgets that adds to factors that lead to a better RoI. 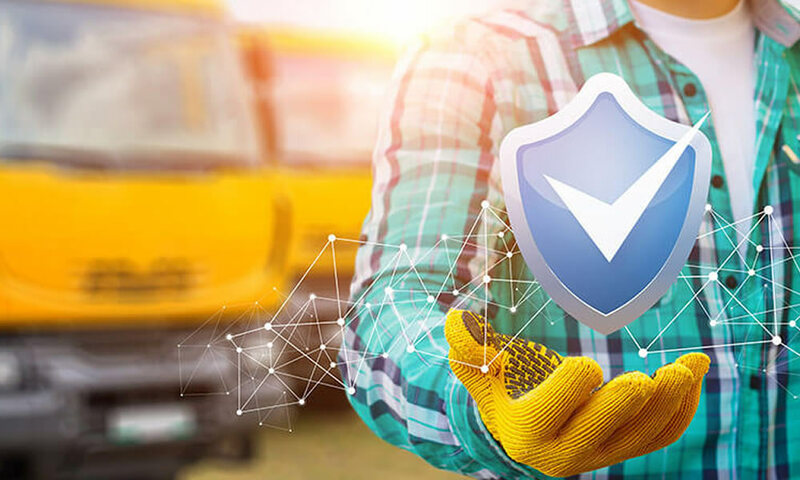 Trinetra’s GPS Vehicle Tracking System helps in cost saving, by monitoring crucial factors that are hidden costs, like that of idling duration of a vehicle. Monitoring idling duration is part of the Vehicle Management features, that contribute to efficient management of the fleet. 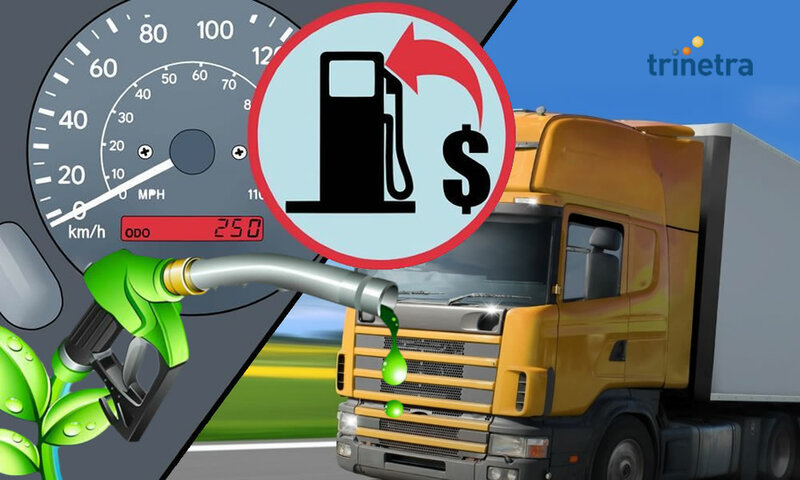 The fleet owner or client can save up to 36% on fuel costs by curbing wastage, through careful real-time monitoring of the vehicles during trips. The system has instant alerts and notifications capability. So idling alerts can be sent instantly. Additionally, the vehicle monitoring system will reduce aggressive driver behaviour. The system can monitor harsh braking, rapid acceleration, cornering speed and other such important factors. All this go to alter the driving habits and also result, not only in better fuel efficiency, but safety also. 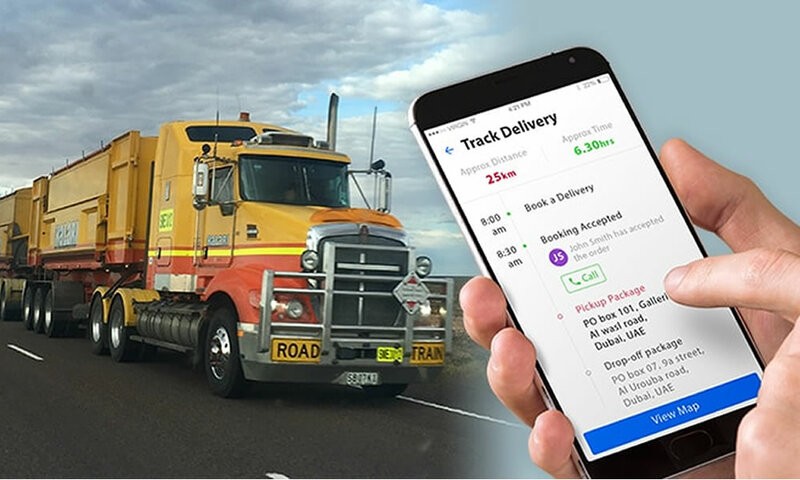 The fleet management system can also be supported with a mobile app containing numerous features and updated in real time. 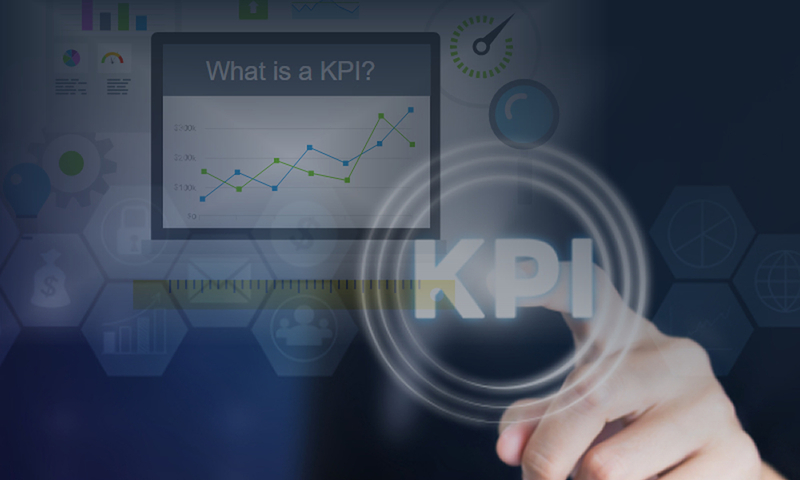 The system can also generate numerous report that can be analysed to reduce costs and improve the end-user experience for concerned fleet owners and transport contractors. To know more about Trinetra’s Vehicle Tracking Solutions, you can request for a demo, or visit our website, or just leave us an enquiry.